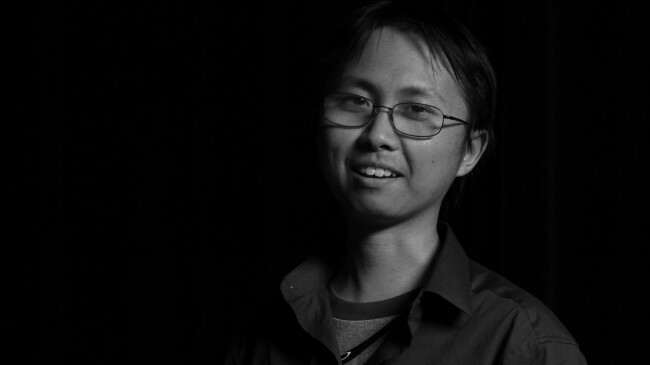 Bryan Zhang is the Art Director for the ongoing Leviathan research project in Alex McDowell’s World Building Media Lab. He graduated with a Master of FIne Arts from the Interactive Media and Games Division of USC’s School of Cinematic Arts and also has Bachelor’s degree in Architecture from UC Berkeley. Bryan has experience designing narrative games and interactive prototypes, as well as designing spaces and environments for interactivity. Working on the Leviathan has made him very fond of intelligence and gracefulness of octopi.